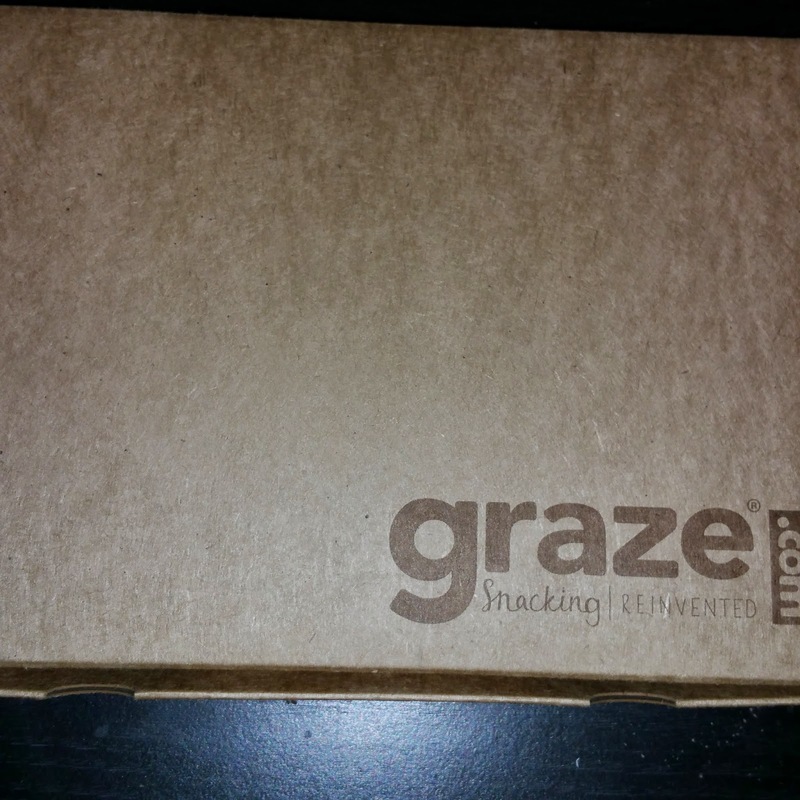 It's here, our Calorie Counter Box from Graze! Alongside the Nibblebox, they are now offering (or perhaps they have been and I never realized it before) a Calorie Counter Box. You get the same four snacks in your box, but all snacks have between 50 and 150 calories. I have both my Nibblebox and my Calorie Counter Box in the same account, so I don't have to review snacks twice. They still follow your dislikes, tries, likes, and loves; but keep calories low! This week, I got Fig Roll, which isn't my favorite but I will eat parts of it, BBQ Corn, which is for dear husband's, Summer Berry Compote, which is something we will snack on, and El Picante which is new but I'm sure husband will like it. 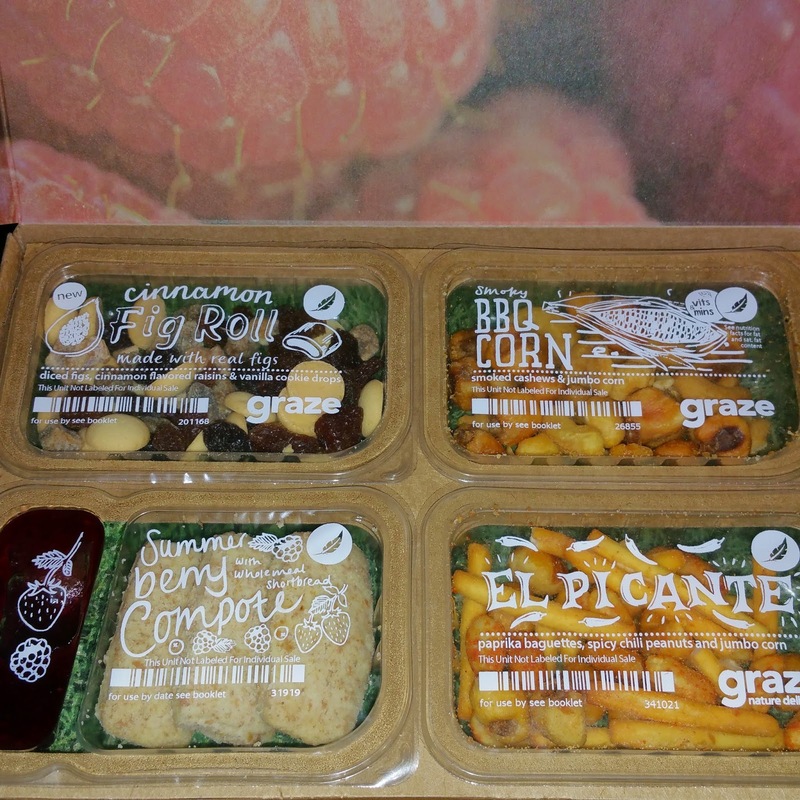 Graze has added a ton of options since the last time I checked. Now in addition to the Nibble box (that's now the Variety Box) and the Calorie Counter box, there's the Sugar Count box (under 5 grams of sugar per item), Savory box, Sweet Treat box, 8-Count Variety box, and the sharing box that's now out.